First off, thanks for taking sometime today to visit my website and taking an interest in me. Just by virtue of being here, I know you have some important goals to accomplish. Mark Crusha is a Realtor with over 14 years’ experience and has successfully navigated through 100's of real estate transactions while serving families from the Sierra Foothills and Sacramento Valley in all aspects of Real Estate. Mark has dedicated his career to offering the highest level of service, with an unmatched work ethic coupled with the relentless pursuit of his client’s goals. He has a servant’s heart, an exuberant positive attitude and a WARRIOR SPIRIT! Mark educates and COMMUNICATES extensively with all parties from contract to close. He prides himself on going the extra mile while exceeding his client’s expectations. Marks clients and their powerful testimonials are a true testament as to why he has built a predominant referral based business. "I really like to talk a lot, but my clients speak louder!" Mark has never had one single Department of Real Estate complaint and has never lost a single nickel for a client! Some of his special abilities include transactional management, mega marketing, property hunting, negotiation, problem solving, outside the box thinking, closing difficult transactions, extensive loan knowledge, home rehabilitation and preparation for sale with an extensive list of contractor resources. 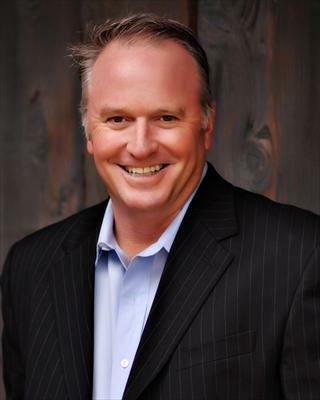 Mark's high level of integrity and drive have elevated him to achieving the prestigious notoriety of being selected into the RE/MAX Int'l Hall of Fame and being a Lifetime Member of The EL Dorado County Top Achievers Club. Mark Crusha is a champion for the people.